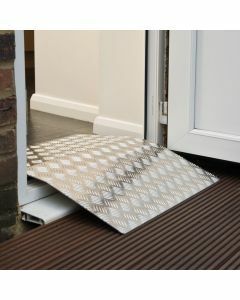 Our range of lightweight wheelchair and mobility scooter ramps are the perfect way to increase access around the home. 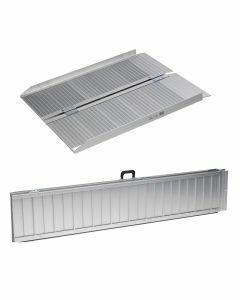 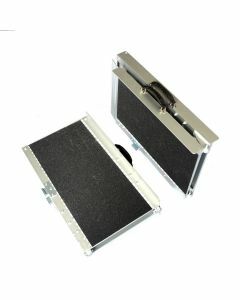 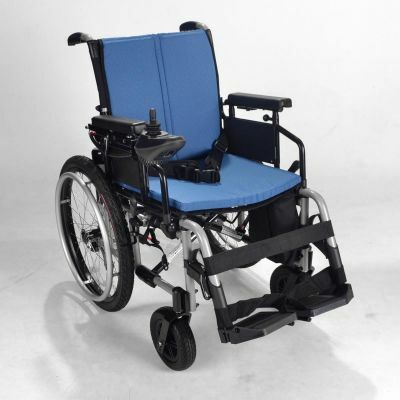 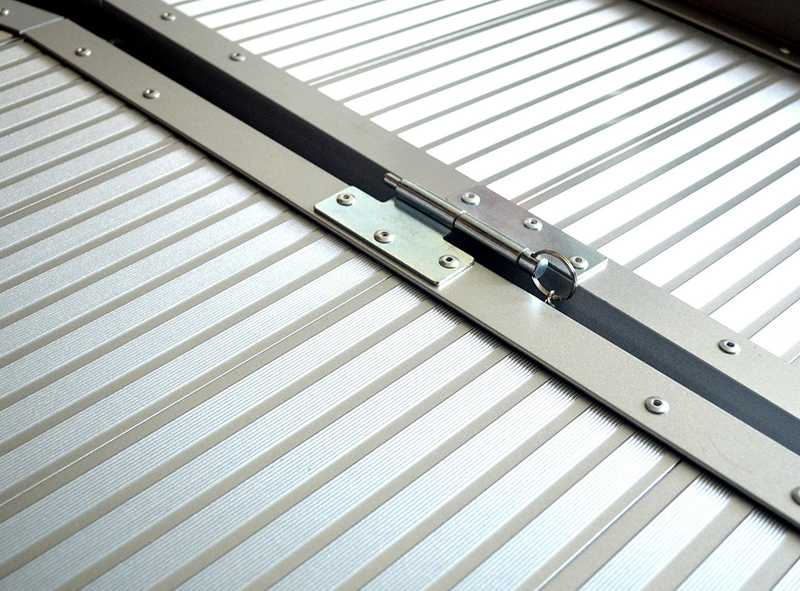 Set up takes only a few seconds, and because they are made using lightweight aluminium, a folding wheelchair ramp can easily be loaded up into the car and taken with you. 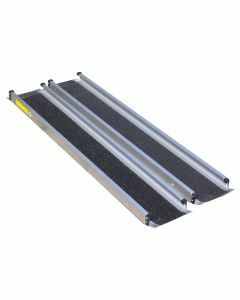 We’ve done our best to offer a selection of lengths and types to make sure there’s a mobility ramp for every set of wheels. 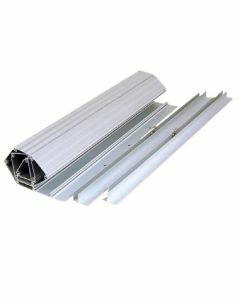 If you’re unsure which one is best for your needs, just ask and we will do our best to help you.